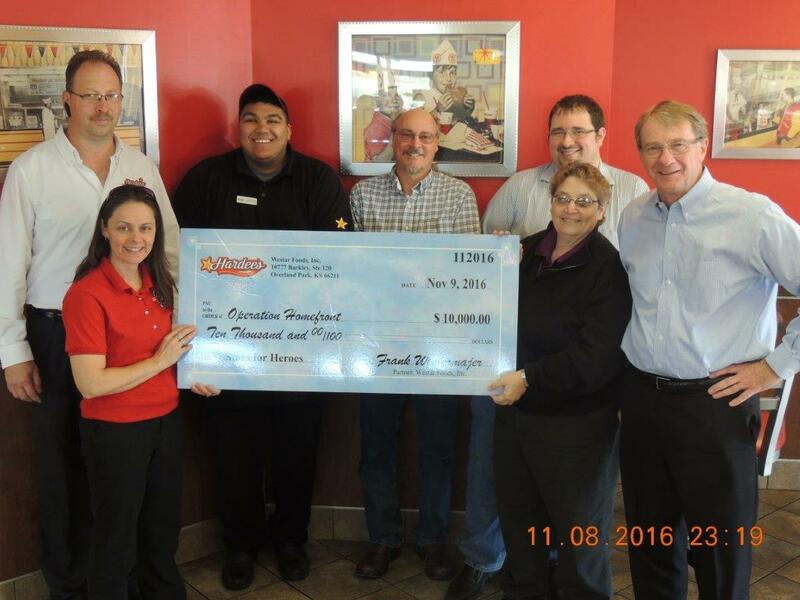 Westar Foods was thrilled to present a $10,000 check to Operation Homefront. This was part of the “Stars For Heroes” fundraiser held in May & June and some of the funds raised by Westar Foods was donated to help the military families in Iowa through “Operation Homefront”. Operation Homefront helps families of our service members and wounded warriors during difficult financial times by providing food assistance, auto and home repair, vision care, travel and transportation, moving assistance, essential home items, rent-free transitional housing for wounded veterans and their families and more. Westar Foods has been a supporter of Operation Homefront for several years and are happy to give back to those that sacrifice so much for all of us.